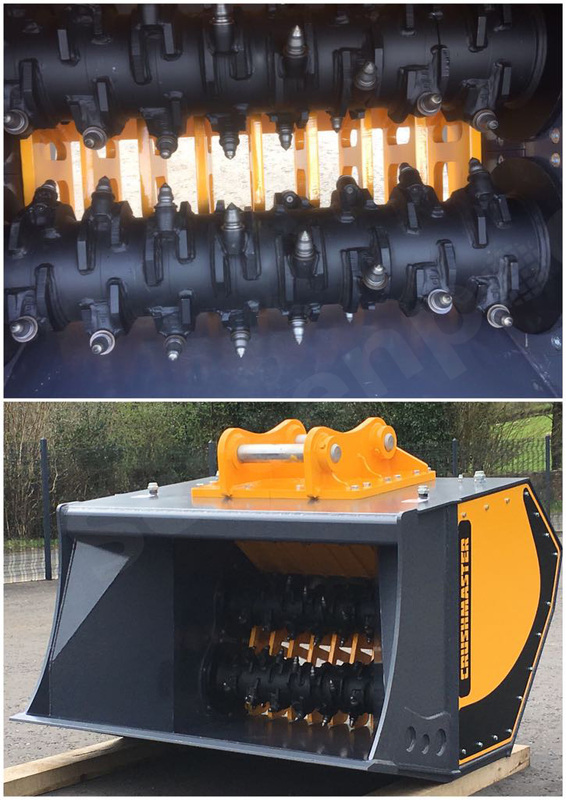 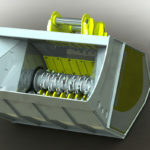 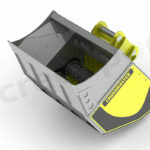 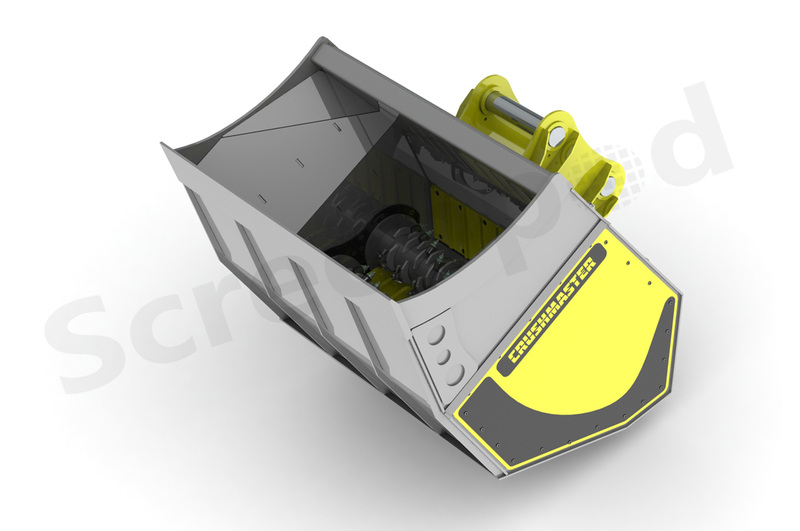 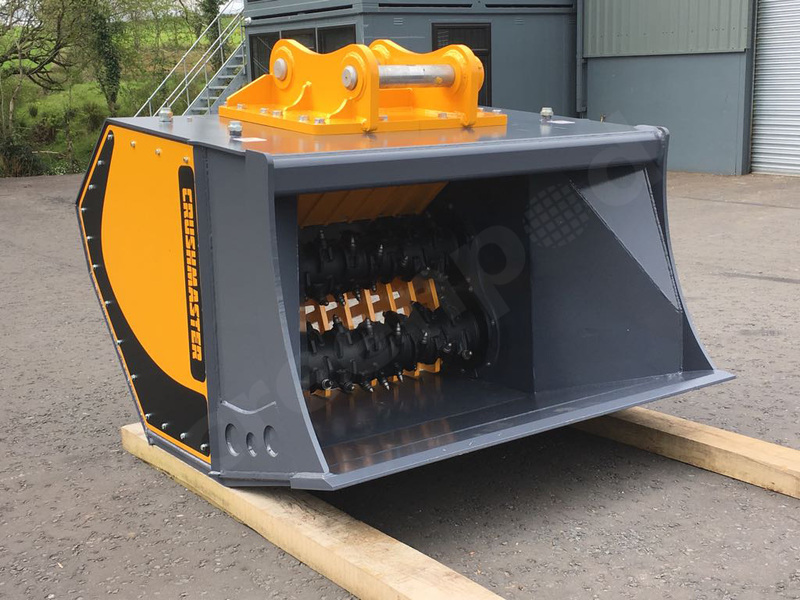 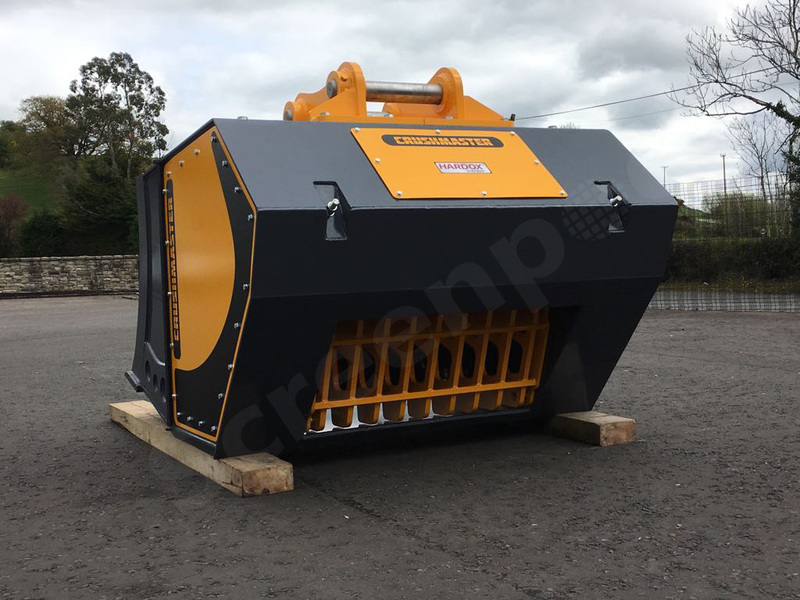 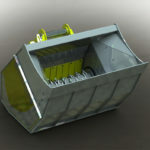 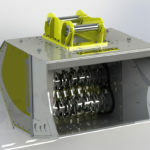 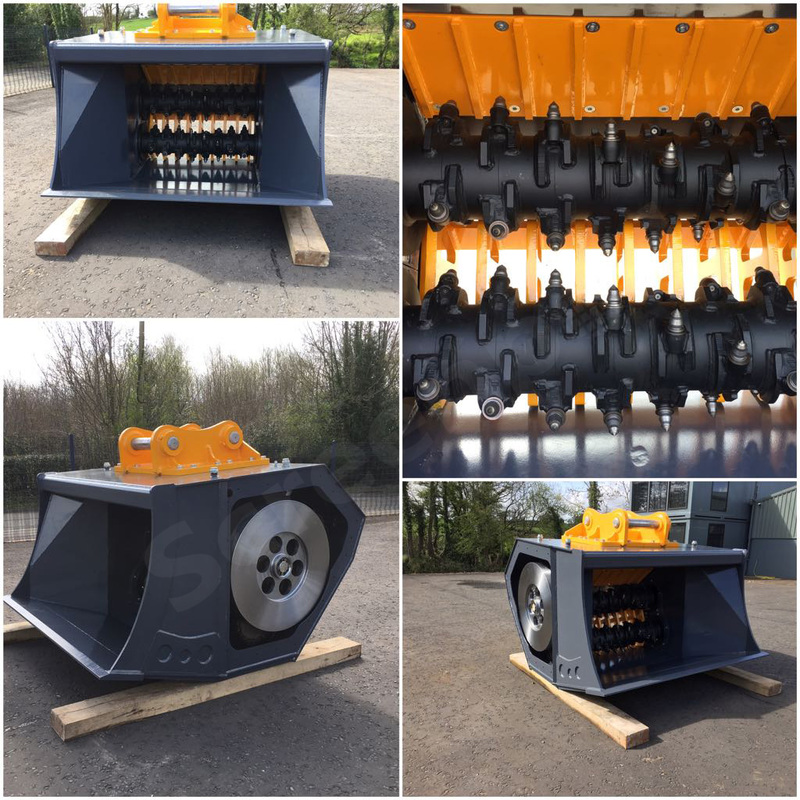 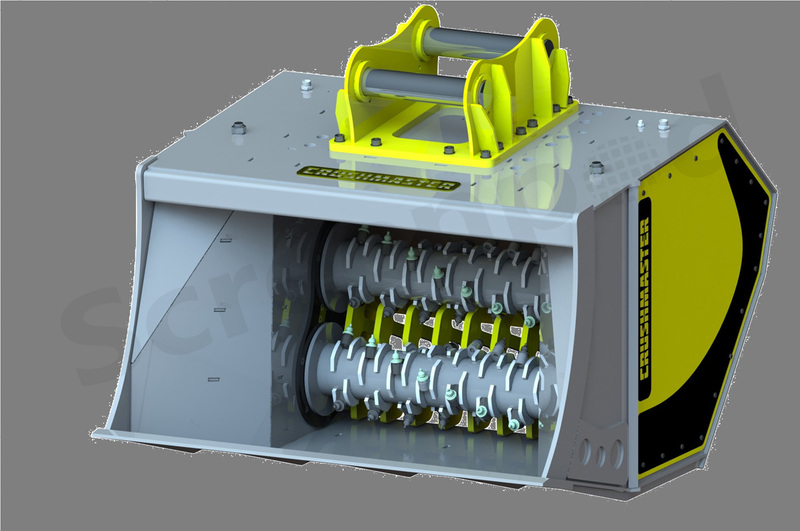 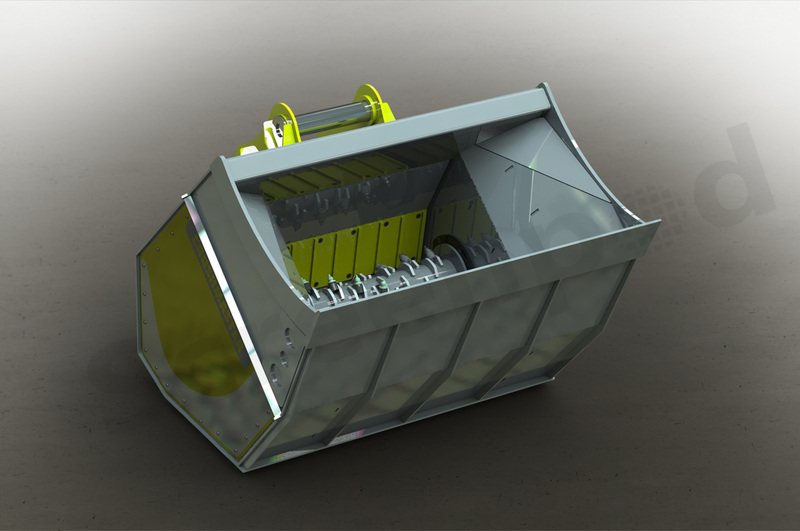 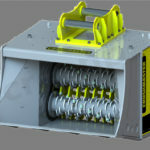 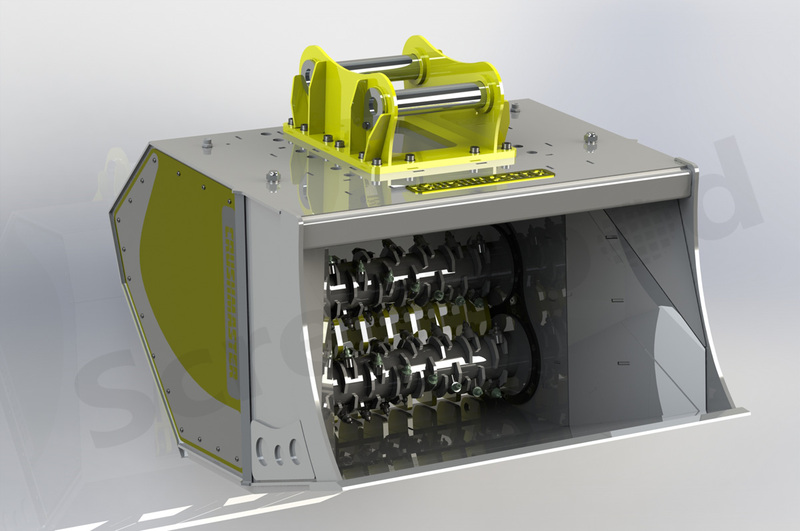 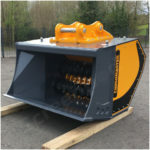 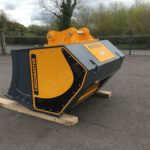 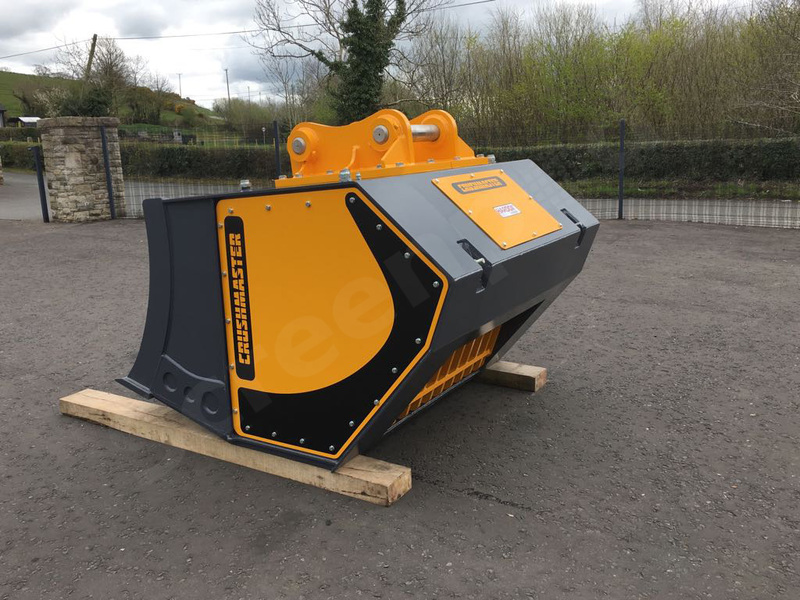 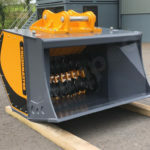 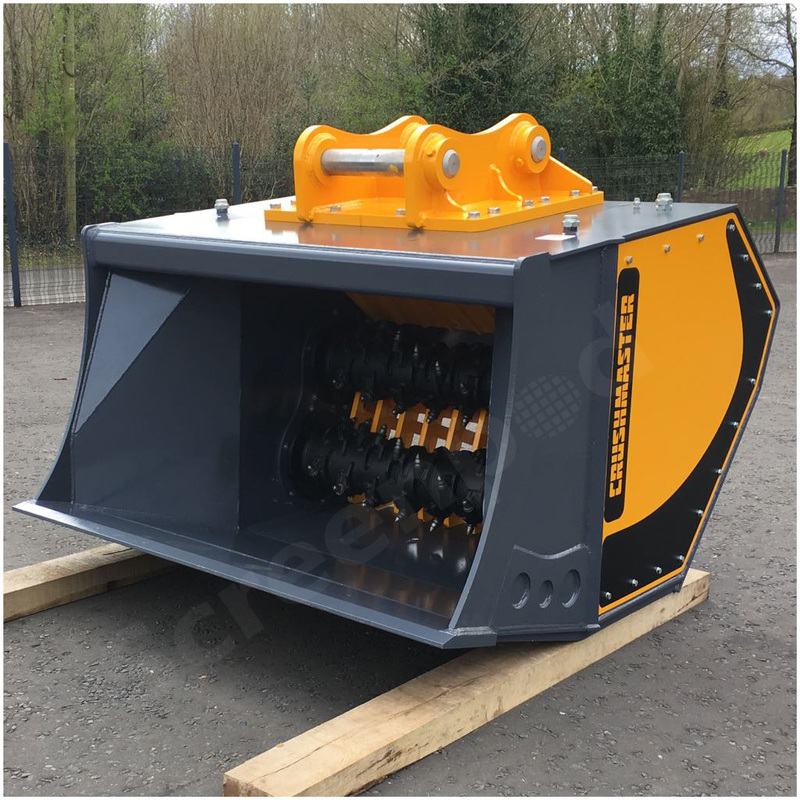 Screenpod Design & Manufacturing are proud to Launch our new range of Crushmaster Crushing Buckets. 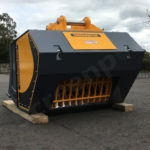 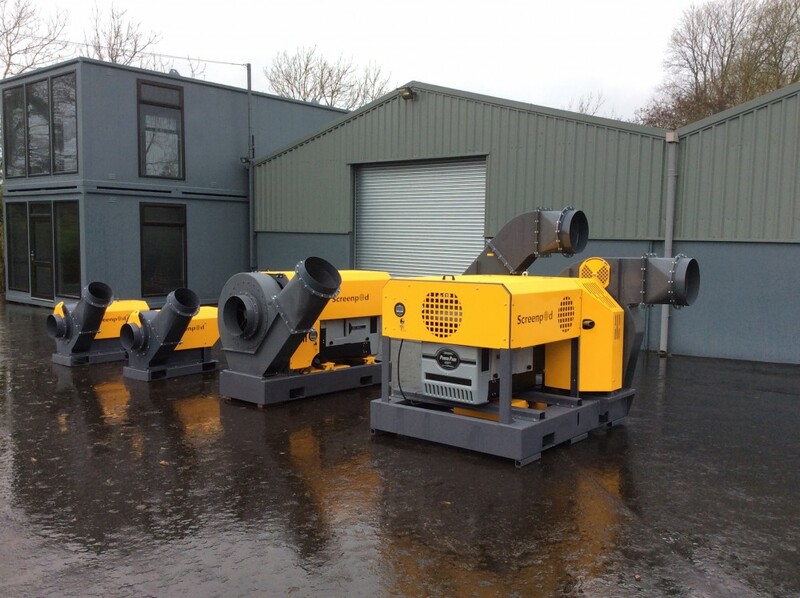 Heavy duty in design and completely manufactured from HARDOX 450 & 500 wear resistant materials. 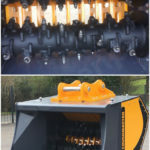 Twin crushing shafts with replaceable tungsten carbide tips. 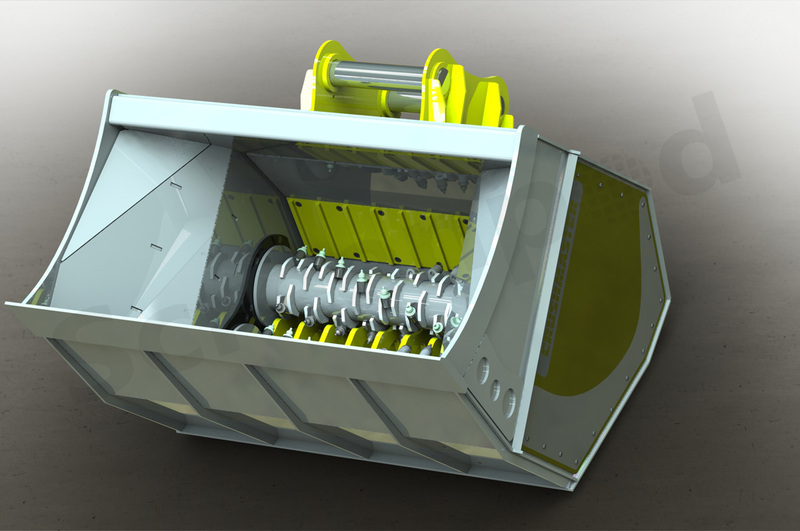 Increased production verses Jaw crusher design.